Barbra. Bette (and Bette). Bernadette. Beyoncé. 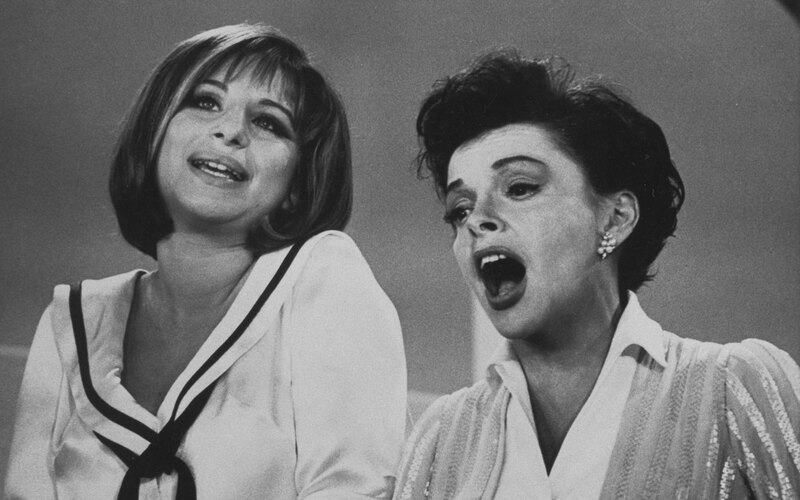 Women of stage, screen, and song who live so large in popular imagination they are known by their first names alone (and I’ve just named the Bs). These women have achieved a rarified status with legions of fans world-wide, but their elevation to the divine is often owed to a significant fan base of gay men. What lies beneath the sequined-surfaces of a diva and her followers? “Diva” came to English through Latin (meaning “goddess”), by way of Italian Opera at the end of the 19th century. The term was often attached to a spectacular first soprano in a company — or the “prima donna.” In her article “Defining Divas” Anne Schlitt notes, “The opera divas took the place of castrati (castrated male singers) as the celebrities of choice after the practice of using castrati began to decline in the 18th century,” implying a shift not only of status but gender ambiguity in the exchange (women were now occupying a station once held by men who sang as women). The term easily transferred to the Hollywood star system of the mid-20th century, and pop music thereafter. William J. Mann believes the first plank of a divine ascent rests with a performer’s early influences. 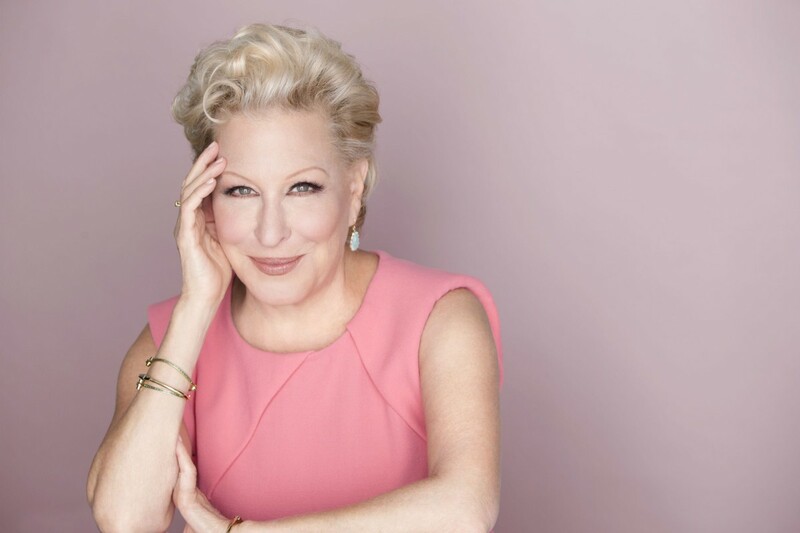 “The greatest gay icons,” he writes, “have been molded early in their careers by gay mentors and collaborators.” Bette Midler started performing in a New York bathhouse while Mae West crafted her stage persona after a female impersonator, for examples. Mann suggests these influences are recognized by gay audiences who in turn take a sense of ownership of the performer. “My gay audience has been with me from the beginning,” Kylie Minogue said in a recent interview, “they kind of adopted me.” A growing body of scholarship suggests this “shared sensibility” manifests in the combination of a bold aesthetic, a ferocious talent, and a tumultuous personal life. In the absence of gay representation elsewhere in the mainstream culture for much of the 20th century, women who succeeded not solely by traditional feminine virtues, but by sheer force of will were a logical role model for the marginalized community. As Jaclyn Geller writes, “The steely Machiavellian personalities of such female film stars as Joan Crawford and Marlene Dietrich empowered the insecure gay man by offering a vision of power based on verbal facility and psychological toughness rather than muscle.” Divas presented an alternative rise to fame, fortune, acceptance and love from traditional masculinities. The careful reader may have quietly observed that terms like “Diva” and “Prima Donna” have other, less flattering connotations, such as being difficult, demanding, and capricious. The reputations of these famous women, earned or not, undoubtedly colored the terms, but the lack of a male equivalent term* hints at the misogyny inherit in the distinction. Rohin Guha writes that to worship at the altar of a diva is in itself an act of objectification. In the life of a diva today you may slay, but tomorrow, you are slain. *For all you classical music lovers who are clearing your throat, while “divo” does exist in Italian and opera, I think we can all agree the term has not leapt to colloquial English the way “diva” has. Rohin Guha. “The Myth of the Fag Hag and Dirty Secrets of the Gay Male Subculture.” Jezebel. William J. Mann. “The Gays Behind Barbra (and Nearly Every Other Gay Icon).” Huffington Post. Andrew Milnes. “Vamps, Camps and archetypes: gay men, the diva phenomenon and the inner feminine.” University of Sydney. Michael Musto. “Gay Men Betrayed by Their Divas.” The Advocate. Joe Kort, Ph.D. “Diva Worship and Gay Men.” Huffinton Post.